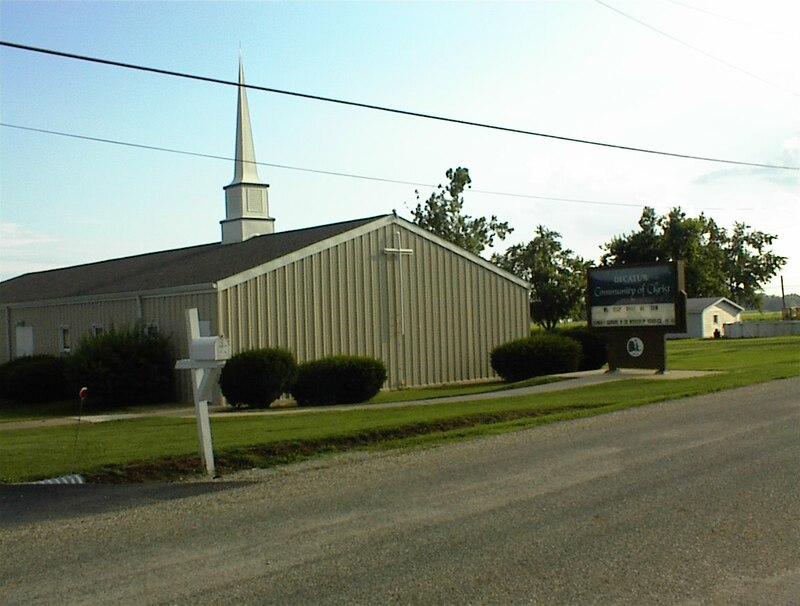 Church School classes Every Sunday 9:45-10:30 a.m.
Worship Service Every Sunday 10:45-Noon a.m.
Communion Service First Sunday monthly 10:45 a.m. Adult Class & Prayer Time Every Wednesday 6:00-7:30 p.m. Check out our local Decatur weather before you come visit… from the Weather Channel.